Celebrating 15 years of Web Design Kansas City! 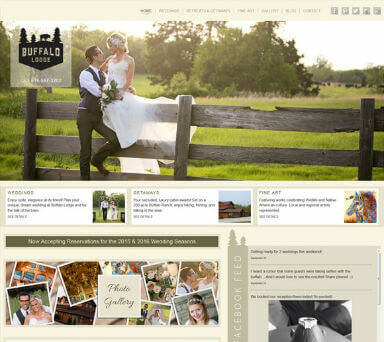 Professional, modern, responsive web design company Internet Design & Publishing in Kansas City. Our web developers are professional, experienced and talented. 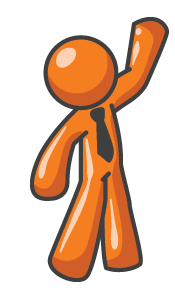 Full service web hosting for business owners and companies that want to focus on running their business. We do all of the technical web hosting work for you. Fully managed web hosting. Locally owned and managed web servers at NetStandard Data Center in Kansas City. We do not outsource our web hosting services to some other bulk host. We have 15 years experience building web sites that perform well in organic search. IDP specializes in organic search engine optimization (SEO). Our web developers know how to code your website the proper way in order to be search engine friendly and follow SEO best practices. It was a pleasure working with IDP. They gave us a quote that was easy to understand and competetitively priced. Everything was completed on or before schedule and within budget. We made some additions/tweaks to the system during the process and to our delight they responded promptly and handled all of our concerns and helped us figure out how to accomplish our goals. Follow-up after the project has been excellent. We will certainly look to IDP for our future needs and have already recommended them to several business associates and friends. IDP has become a very important piece of the marketing strategy for The Auto Clinic. IDP has given our company a strong presence on the internet. 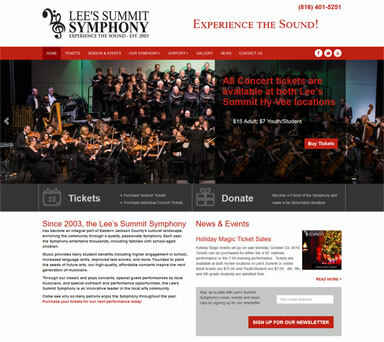 I continue to receive positive comments related our website design from our customers and associates in the Lee's Summit business community. Also, since IDP initiated their internet search engine advertising strategies, we have found more and more of our new customers are discovering our company through internet searching. 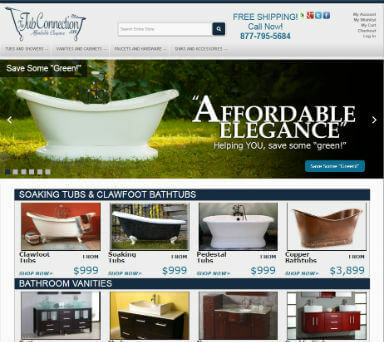 Our positioning on the internet has allowed us to put our logo in front of our new and repeat customers. I have been very satisfied with my company's exposure for the dollars spent. I was satisfied with my firm's existing website when a friend recommended that I ask IDP to evaluate it. I decided that an evaluation wouldn't hurt, and I'm glad I did. IDP transformed our website from a generic, informational site into our second biggest revenue generator, only behind client referrals. The website has been so successful in generating new business that I have been able to substantially reduce marketing dollars spent elsewhere. In addition, IDP's fast response to requests for changes to the site is impressive. I recommend IDP to any company looking to grow its business and to better serve its existing customers. I just wanted to take time to let you know how much we appreciate the web hosting / web design services you have provided us the past several years. I'll never forgot how concerned I was when my past web host went out of business and forced me to look elsewhere. I thought I had a good web host, but once I switched to IDP it wasn't long before I realized the quality of services IDP provides are far superior to those I had been receiving! Since choosing IDP to be my webhost some 7+ years ago, you have performed services which have improved my search engine results to a level I never expected possible (i.e. #1 or #2 ranking on just about every pertinent search criteria)! 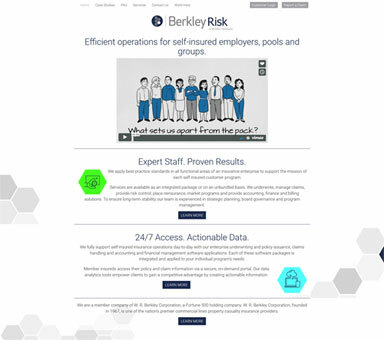 IDP helped to turn our good website into a great one, with their redesign resulting in a web traffic increase of 600% in the first three months. The team is knowledgeable, patient, and easy to work with - taking our ideas, bringing their own, and synthesizing our best thinking into reality. Our globally-oriented site now has the level of polish that it needed, making our content come alive and attracting much greater interest and word of mouth referrals. Thanks guys! About 3 years ago we were searching for a new web design and SEO company, and when we put the word out we were looking 3 separate companies recommended IDP. In fact we had very few other recommendations. We have a unique direct sales strategy for our high end TV Furniture, TV Cabinets, and TV Consoles and IDP has helped us to market Performance Furniture locally as well as nationwide. Their approach to SEO is very straightforward where we know what is happening and can track our results. Very satisfied with IDP. IDP finally allowed us to have a quality website that reflects our company, message and high level of service we provide to our clients. The process went smoothly and quickly and we are thrilled with the final results. I would recommend using IDP to any company with website needs. Want to work with IDP? Internet Design and Publishing, Inc. (IDP) is a web design Kansas City firm. For small-to-medium sized businesses looking to harness the power of the Internet, IDP provides unsurpassed expertise, reliability, and service. Unlike other web design firms that tout creative resources focusing on how Web sites look, IDP helps clients put the Web to work with search engine results and web design that generate leads, create efficiencies, and solves problems, resulting in time and cost savings, increased sales, and higher profitability for its clients. 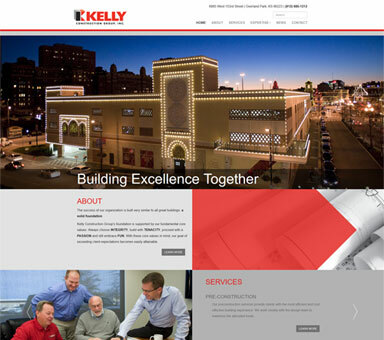 We are one of the most experienced Kansas City web design firms in the KC metro area. Come visit our office space in downtown Lee’s Summit, Missouri. We have full time web developers and we have been in business for over 15 years. 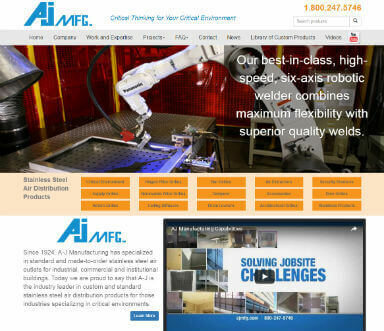 We have completed hundreds of website design projects in Kansas, Missouri and across the USA. 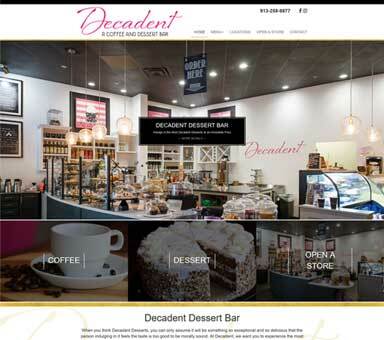 There are very few web design Kansas City companies that have our experience and knowledge. 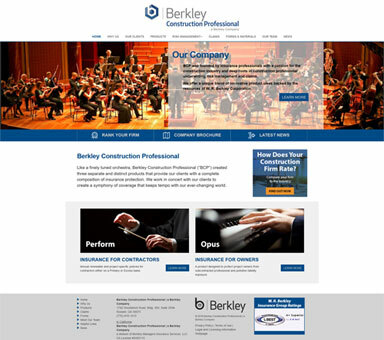 Put our experience and expertise to work for your website design project! 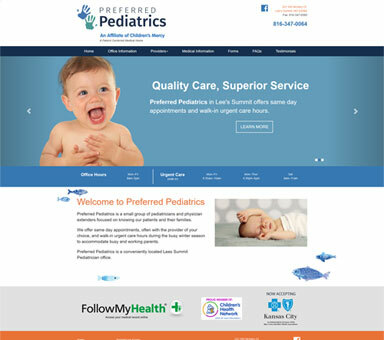 Is your web design mobile responsive & search engine friendly? Contact IDP today for a FREE Web Design Evaluation!